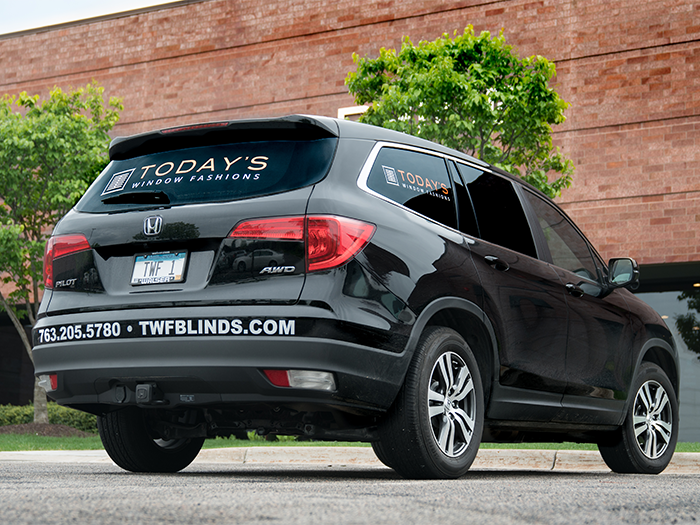 At Today’s Window Fashions, we offer top industry knowledge and expertise for all your window treatment needs. From the first time that you stop into our showroom or schedule an in-home consultation to completing any necessary repairs or professional cleaning, count on the professionals at Today’s Window Fashions for the most reliable products and services. Your window treatments should reflect your home’s unique personality and style. We offer a complimentary in-home consultation to fully understand your window treatment needs. We’ll come to your home to determine the best options, taking into consideration your personal preferences, room type, and the style, shape, and function of the window. Call to schedule your in-home consultation today. Count on the experts at Today’s Window Fashions for installation of your new window treatments. We’ll take measurements at your in-home consultation for a high quality, accurate installation and your ultimate satisfaction. Window treatments at any stage of disrepair can be frustrating and unsightly. Rather than try to fix it yourself or automatically replace the window treatment, call Today’s Window Fashions. 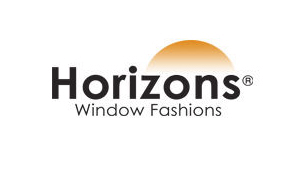 We offer repair services for lines carried by Today’s Window Fashions. Contact us for details.